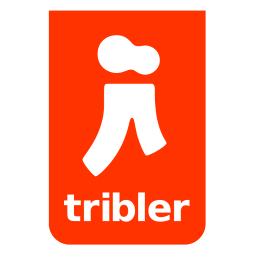 Tribler is an open source peer-to-peer client with various features for watching videos online. The user interface is very basic and focused on ease of use, instead of including features. This program is based on the BitTorrent protocol and uses an overlay network for content searching. Due to this overlay network, Tribler does not require an external website or indexing service to discover content. The program was created by university researchers trying to improve peer-to-peer technology. The application enhances BitTorrent by removing the need for central elements such as the websites for finding content. The aim is to increase performance, reliability, and scalability. The main features include video-only searching, experimental video streaming, and an integrated video player. 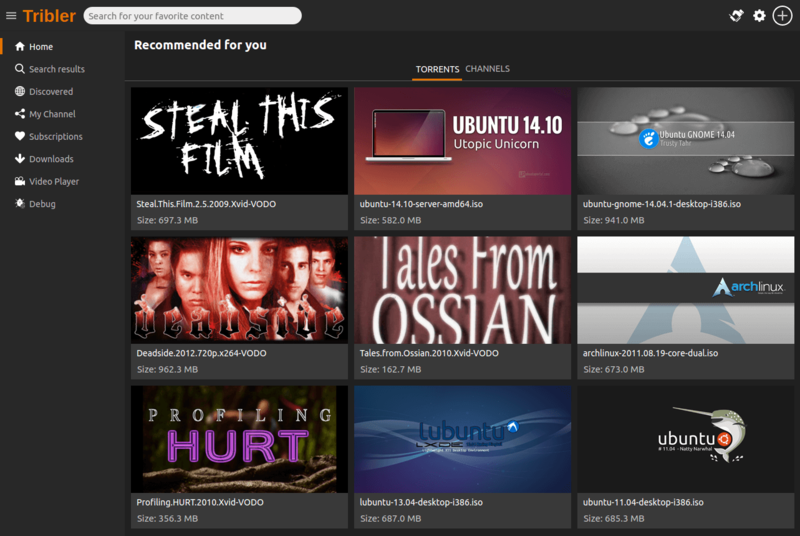 The SwarmPlayer which is a Python-based BitTorrent Internet TV viewer. It allows you to watch BitTorrent-hosted peer-to-peer digital media distribution of video on demand and plays live streaming media. This program adds keyword search ability to the BitTorrent file download protocol using a gossip protocol. That is somewhat similar to the eXeem network which was shut down in 2005. After a dozen downloads, this software can roughly estimate the download taste of the user and recommends content. This feature is based on collaborative filtering, also featured on websites such as Last.fm and Amazon.com. Another feature is a limited form of social networking and the donation of upload capacity. This program includes the ability to mark specific users as online friends. Such friends allow increasing the download speed of files by using their upload capacity. Due to these features, this software differs from other popular BitTorrent clients such as Vuze and μTorrent. Rewrote the logic for credit mining by using a multi-level investment policy. Added an option to sort torrent files in the user interface. Added the ability to record historical transactions in the market. Added logging of the state directory that Tribler is using. Addressed various security issues in the decentralized market implementation. Removed the pymdht module and use our own DHT implementation instead. Fixed an issue where Tribler attempts to send bytes over an already closed circuit. Fixed an issue that prevents circuits from being recreated. Fixed various issues and crashes in the decentralized market. Fixed various issues related to VLC bundling on macOS. Fixed a crash when changing the anonymity of a specific download. Fixed a crash when starting a download. Fixed a crash when subscribing to a channel. Fixed a crash when an invalid bloom filter is being transmitted to others. Fixed an error during the database shutdown when closing Tribler. Fixed a crash when libtorrent sessions are not available. Slightly changed the presentation of the token balance in the user interface. Fixed a crash during video-on-demand playback. Fixed a crash when receiving a libtorrent alert. Fixed an issue when excluding specific files during a download. Fixed multiple issues when creating a new order in the decentralized market. Fixed a crash with the key/value database.